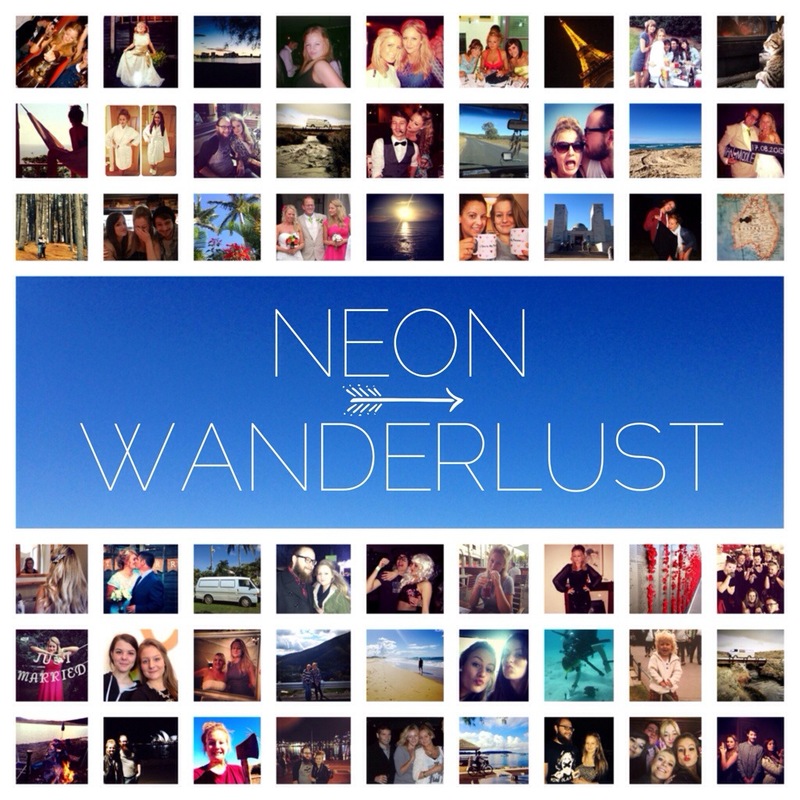 Thoughts, travel, fashion, beauty and lifestyle. 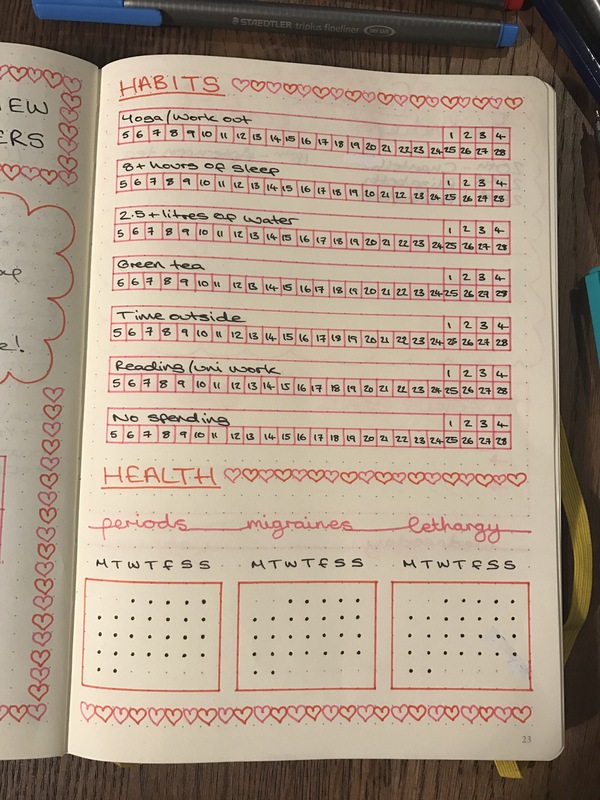 A new month for me means a fresh start, new goals, new priorities for work and university, and most excitingly, a new layout for my journal! 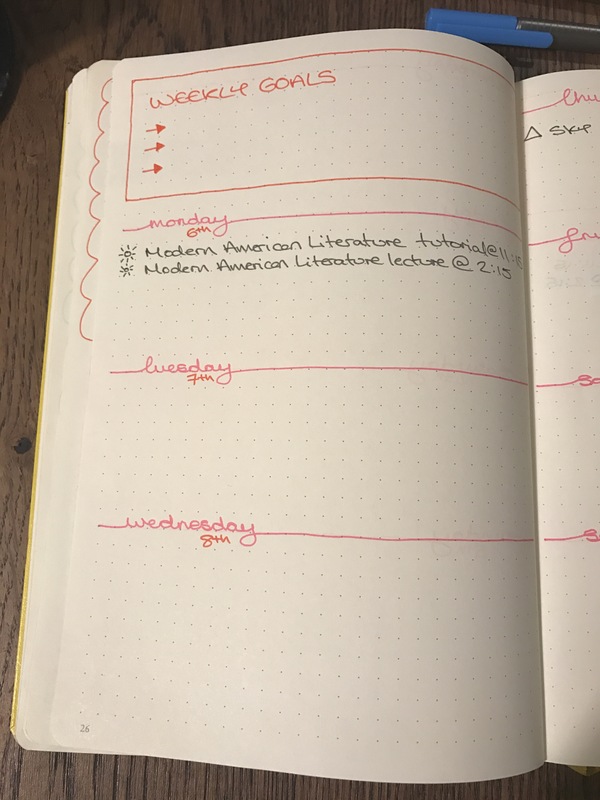 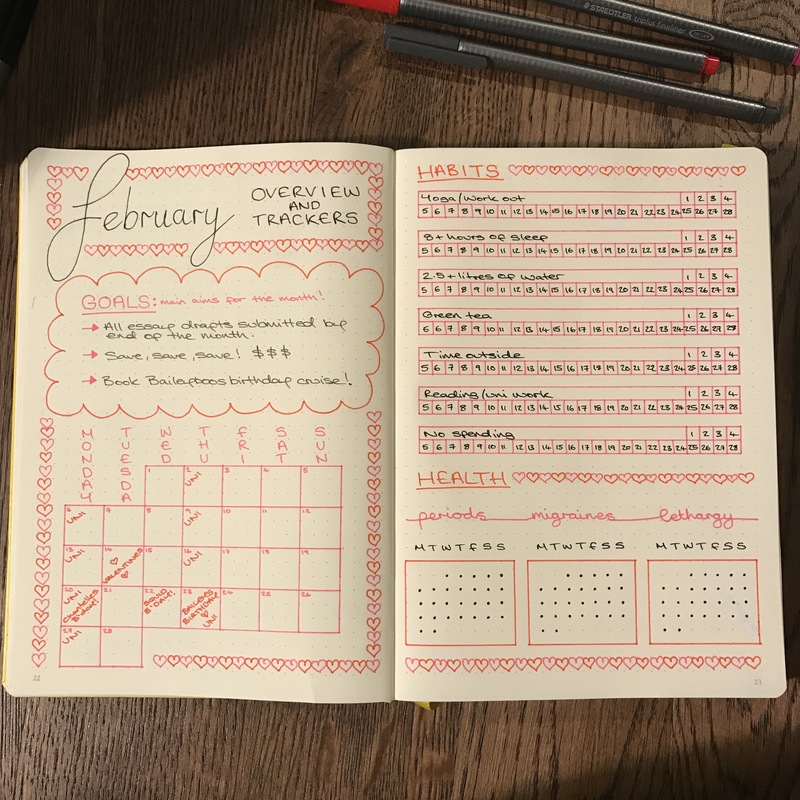 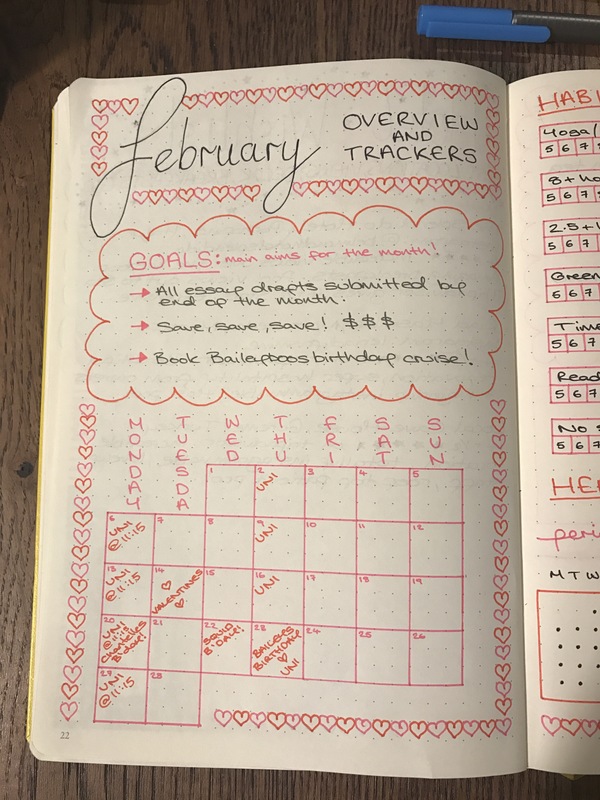 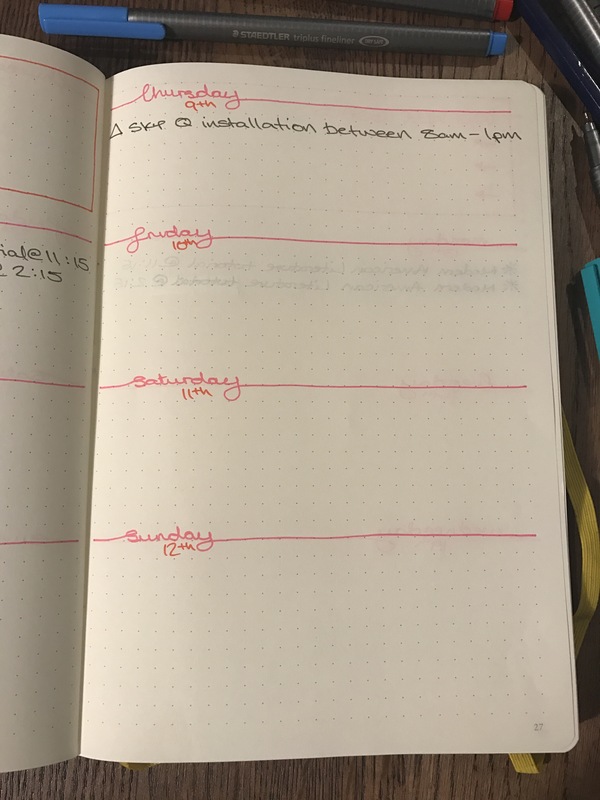 Let me know what you think, send me pictures of your February layouts, and as always, ask any questions you like!